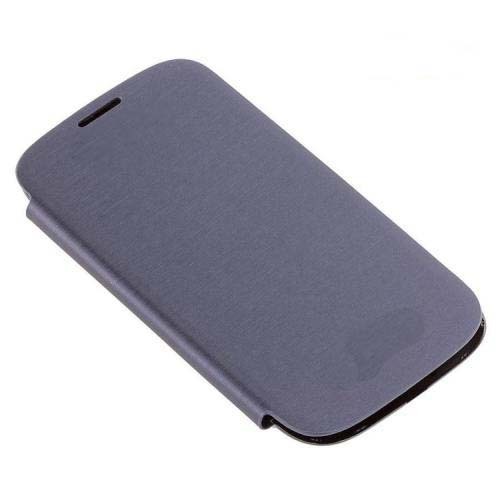 for Samsung Galaxy S3 i9300 Flip Cover Case - Chrome Blue, Gadget Stop - For all of your phone and Apple needs! 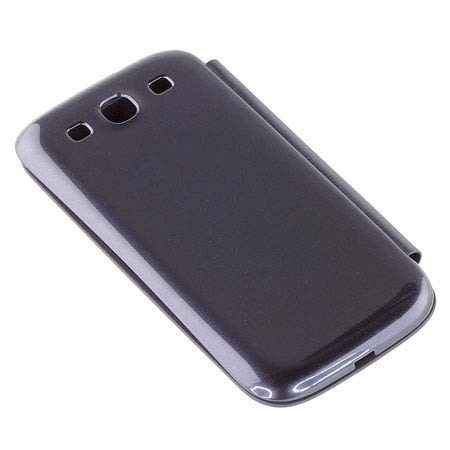 Protect your for Samsung Galaxy S3 from dust, dirt, scratches and accidental impact with this for Samsung Galaxy S3 i9300 Flip Cover, Case - Chrome Blue. 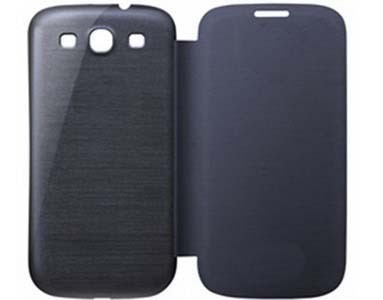 The for Samsung EFC-1G6FBECSTD Flip Case is a smart, smooth case that will add a new classy look to your handset whilst protecting it from damage and keeping it looking flawless for longer. 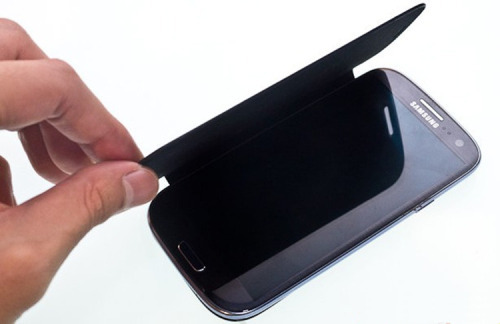 Simply clip the case onto the back of your for Samsung and fold it over the front when you are not using the phone to fully protect the screen too. 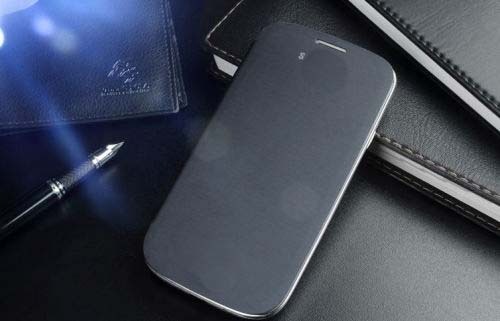 This durable case is made from high quality materials for long-lasting protection that will keep your handset looking presentable. 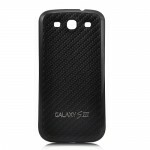 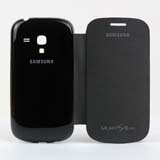 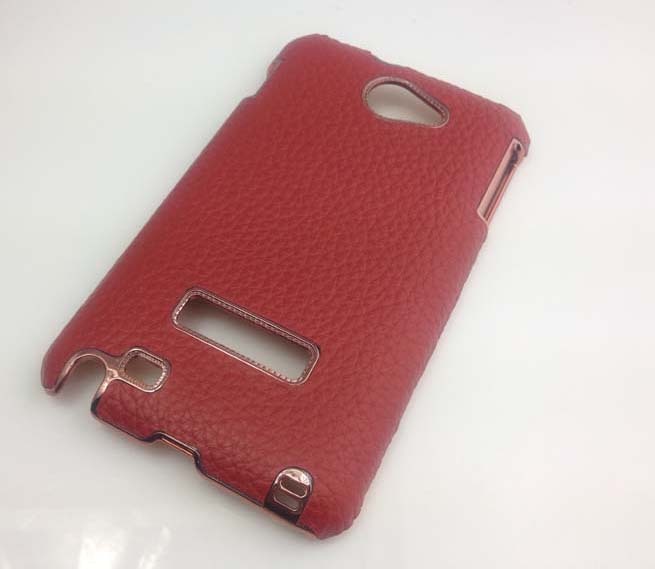 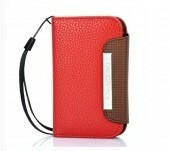 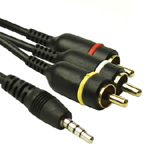 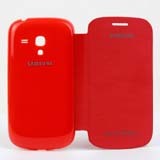 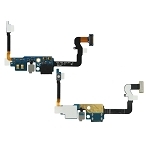 Designed specifically for the for Samsung Galaxy S3, it will fit perfectly and still give you full access to the external keys, camera and all ports, without the need to remove the case.